I first encountered Miracle Legion in 1989 or 1990 when a friend played me the 12″ of ‘You’re The One Lee’, a beautiful piece of chiming acoustic pop that immediately became a firm favourite. The band were presented to me as a rival to REM’s crown (the next REM was a big thing at that time) and I expected great things from them. Despite the quality of album that spawned the single (Me & Mr.Ray) and the full-band follow-up (Drenched) the breakthrough success of the band never came, and their more esoteric side was not embraced by the wider public. I wasn’t even aware that they released any other albums, so limited was the release of their final album, and I only picked up on the band again some time later when discovering the solo works of singer Mark Mulcahy. His most recent solo album (Dear Mark J Mulcahy I Love You) showed that he is an artist at the top of his game, but also demands that people revisit his legacy. 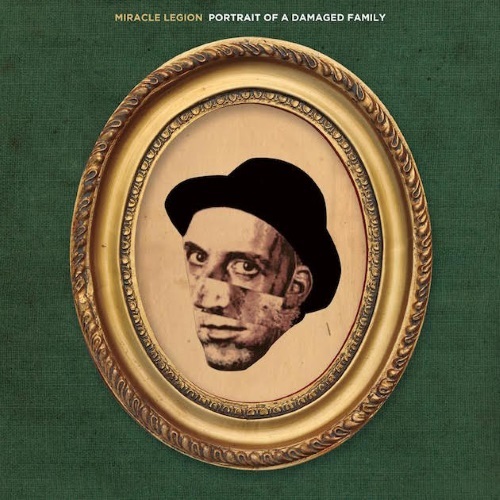 With that in mind it is great news that Miracle Legion’s final album, Portrait Of A Damaged Family, has been reissued and is now getting some of the attention it deserves. The comparisons to REM have some validity, the jangle pop of ‘You’re My Blessing’ certainly has parallels, as does the low key acoustic sound of ‘Homer’. This certainly isn’t the whole picture though with the band demonstrating a lot of depth to their sound and some real personality that is badly served by their status as a foot-note in the career of a more successful act. 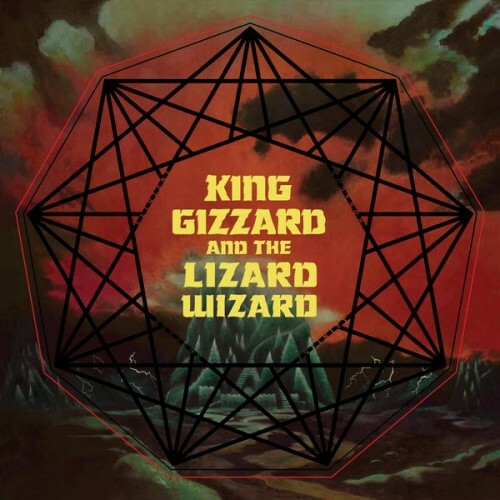 The album succeeds through a mixture of consistency and variety that gets the balance pretty spot on. This is a guitar pop album that could only have been released in the 1990s, and sounds like a unified whole. Within that template however the style, feel and tone is nicely varied and it feels like a band at the start, not end, of their career. There is some sadness from the fact that the album has been neglected for nearly two decades, with the band’s profile shrinking over the intervening years. This is tempered somewhat by the happiness that the album is available again and a new generation can enjoy the band’s distinctive voice. 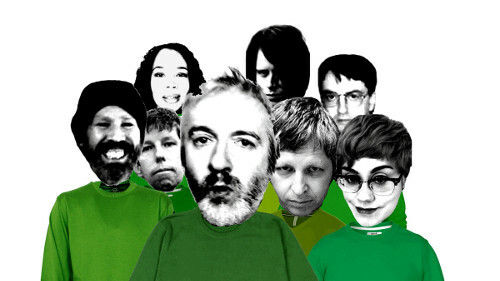 Further happiness can come from the good news that the whole of the band’s back catalogue is available via the Miracle Legion Bandcamp which brings all the bands albums (and some EPs) together in one place for the first time. Add to this a string of UK live dates in June and August (we’ll be at the Brighton gig on August 16th) and it is a pretty good time to (re)discover one of the great lost bands. 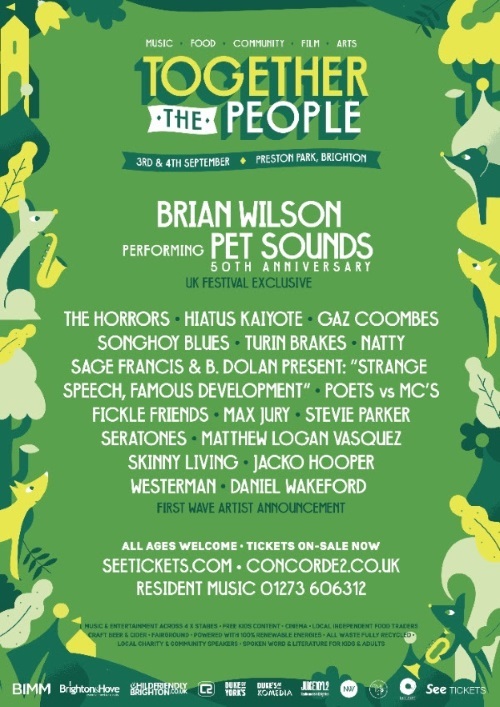 Together The People launched in Brighton last year and we had a great time enjoying the 2015 festival with Brakes, Public Service Broadcasting and Super Furry Animals being amongst the highlights. The festival is back for 2016, in the same location in Brighton’s Preston Park, and promises to be bigger and better whilst offering the same great mix of music, food, film and arts. The first wave of artists have been announced with Gaz Coombes, The Horrors and Songhoy Blues being amongst the eclectic mix of acts confirmed so far. Most exciting of all is that the event has bagged Brian Wilson’s only UK festival appearance this year as he and his band play the Beach Boys’ 1966 classic Pet Sounds. Brian’s band also includes fellow Beach Boy Al Jardine and the show is part of the 50th anniversary celebrations of the classic album. See below for the full line-up so far. One of the most enduring memories I have from living in Canterbury was one night seeing a tall, hooded, ghostly figure walking towards me in a dark underpath from the university into the city centre. As he approached, in shadow of a nearby streetlight, I was genuinely worried. Luckily though he was no ghost or mutant ‘hoodie’, but a tall, friendly monk, who smiled as he passed me by. This for me sums up Canterbury, a city where England’s ancient, religious past mixes, often incongruously, with modern small city life. As well as friendly monks, the Kent city also has a rich musical heritage. Stopping into the Cathedral during a Saturday spent in its record shops I was often treated to its choir rehearsing. The then modern day 1940s pilgrims in Michael Powell and Emeric Pressburger’s A Canterbury Tale enjoyed a similar treat. Then in the 1960s and 1970s the Canterbury “scene” of Caravan and Soft Machine dominated and in the 1990s the Acid Jazz scene bands from nearby Medway frequently played in the city. But much has changed since then. Music venues are in short supply but at least its musical heritage continues through among others Robert Halcrow, self styled exponent of “wonky pop and Canterbury lo-fi”. 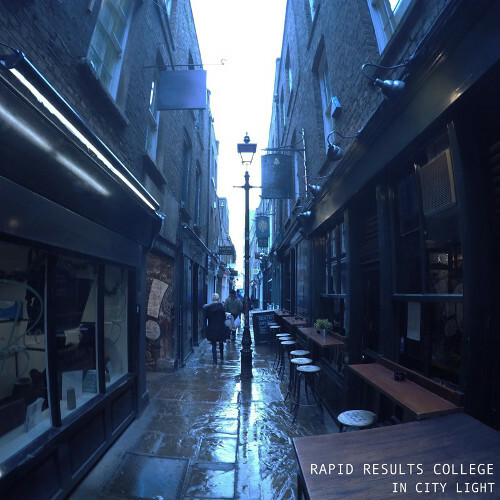 As part of the Gare Du Nord stable of artists, which also includes another musical Canterbury resident Robert Rotifer, Halcrow’s latest slice of wonky pop is heavily influenced by the lesser known nooks and crannies of the Kent city, taking in the demise of its speedway team the Canterbury Crusaders, its streets, hospitals and even its pet fish shops. 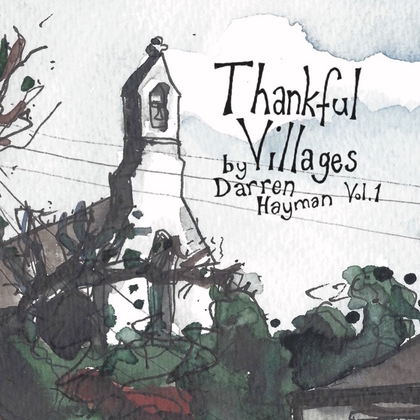 Best of all though is one of the year’s most surprising and arguably best cover versions. On first hearing Garden Song, I thought it was a fine flashback to the psychedelic pop of Canterbury’s past. It’s actually written by children’s TV legend Matthew Corbett from his days in the 1970s as part of musical act Rod, Matt and Jane on ITV kids show Rainbow. Children were lucky blighters back then to have such musical talent on tap. Another highpoint is Disgusting. With the opening line “You think its disgusting, but everything smells. I don’t feel well” reminded me St Mildred’s Tannery, which until its closure more than a decade ago brought a truly unpleasant stench to an otherwise pleasant city centre stroll. From the rest of the song’s lyrics it seems to be more about a hangover, but I’d be surprised if Canterbury’s pungent, former landmark wasn’t near to Halcrow’s thoughts when writing this. This album is not just a quirky ode to Canterbury’s lesser known landmarks though. Above all it’s a good listen, full of English eccentricity and quality, albeit wonky, pop. 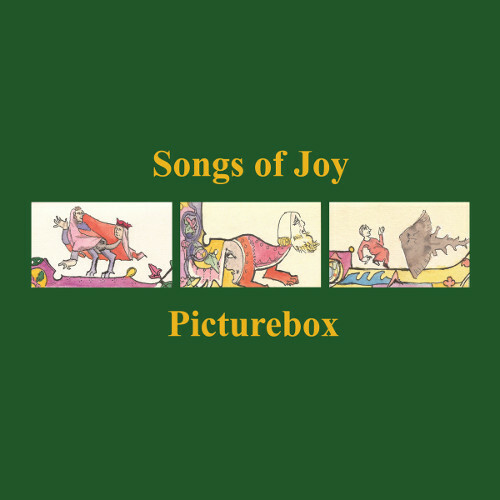 To order Picture Box – Songs of Joy click here.